Saturday October 5th - REGISTRATION CAPPED AT 200 Runners. This 50k Mountain Run will start in Depot Park in beautiful downtown Whitefish. Runners will leave the park, heading north on the City bike and pedestrian paths to the Reservoir trailhead of the Whitefish Trail. Runners will explore Haskill on the newest section of Whitefish Trail, connect to trails at Whitefish Mountain Resort, and climb all the way to the Summit of Big Mountain on Flathead National Forest trails. After stopping at a much needed summit aid station, runners will return down the Danny On trail to the Whitefish Trail all the way back to Oktoberfest in Depot Park. 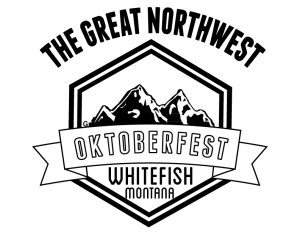 Runners will receive free entry to the Great Northwest Oktoberfest, free beer, and free food. An award ceremony at Oktoberfest will celebrate finishers and serve as packet pick up for Sunday's runners. Total climbing vert for the 50k course is approximately 6,000 feet. The course is a lollipop at Whitefish Mountain Resort connected to town by the Whitefish Trail in Haskill. See map for approximate location of course. April 10, 2019, 1:00pm MDT September 6, 2019, 11:59pm MDT $100	$80.00 Race Fee + $5.30 SignUp Fee ? September 7, 2019, 12:00am MDT October 4, 2019, 11:59pm MDT $100.00 Race Fee + $6.50 SignUp Fee ? Sunday, October 6th -The Half marathon will explore protected lands and scenic lakes in the Beaver Lakes area of the Whitefish Trail. Starting at the Whitefish Bike Retreat, runners will explore 100% single track around Rainbow Lake, Woods Lake, Dollar Lake, Little Beaver Lake. The half marathon course has a total elevation gain of around 2,000 feet. 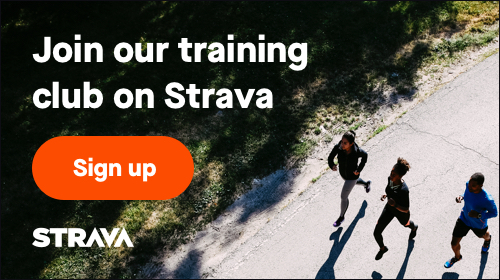 April 10, 2019, 1:00pm MDT September 6, 2019, 11:59pm MDT $75	$55.00 Race Fee + $3.80 SignUp Fee ? September 7, 2019, 12:00am MDT October 6, 2019, 9:00am MDT $75.00 Race Fee + $5.00 SignUp Fee ? 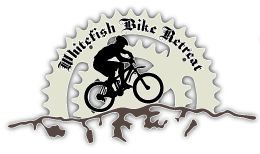 Sunday October 6th - The 10k+ will start and finish at the Whitefish Bike Retreat and will loop around the beautiful Murray Lake on the Whitefish Trail and dirt double track. To create a loop and maximize the experience at Murray Lake, the course is slightly longer than 10k+ at approximately 6.8 miles. Total elevation gain for the 10k+ is around 750 feet. 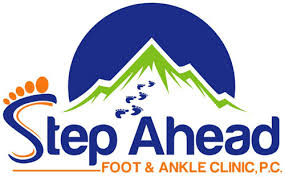 April 10, 2019, 1:00pm MDT September 20, 2019, 11:59pm MDT $45	$30.00 Race Fee + $3.00 SignUp Fee ? September 21, 2019, 12:00am MDT October 6, 2019, 9:00am MDT $45.00 Race Fee + $3.50 SignUp Fee ? Sunday October 6th - The 5k+ will start and end at the Whitefish Bike Retreat and will explore single-track on the South Beaver loop. This course is slightly longer than 5k at 3.4 miles. Elevation gain for the 5k+ is approximately 500 feet. April 10, 2019, 1:00pm MDT September 20, 2019, 11:59pm MDT $25	$20.00 Race Fee + $3.00 SignUp Fee ? September 21, 2019, 12:00am MDT October 6, 2019, 11:00am MDT $25.00 Race Fee + $3.00 SignUp Fee ? Sunday October 6th - The family-fun run will start and end at the Whitefish Bike Retreat, exploring the Whitefish Trail and dirt forest access roads. This elevation gain for this 2-mile loop is approximately 250 feet. April 5, 2019, 1:00pm MDT October 6, 2019, 9:00am MDT $15.00 Race Fee + $3.00 SignUp Fee ?